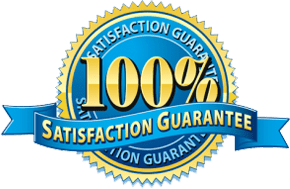 Gutter Professionals, Inc. is dedicated to providing state of art gutter installation and cleaning services throughout the city of West Palm Beach. 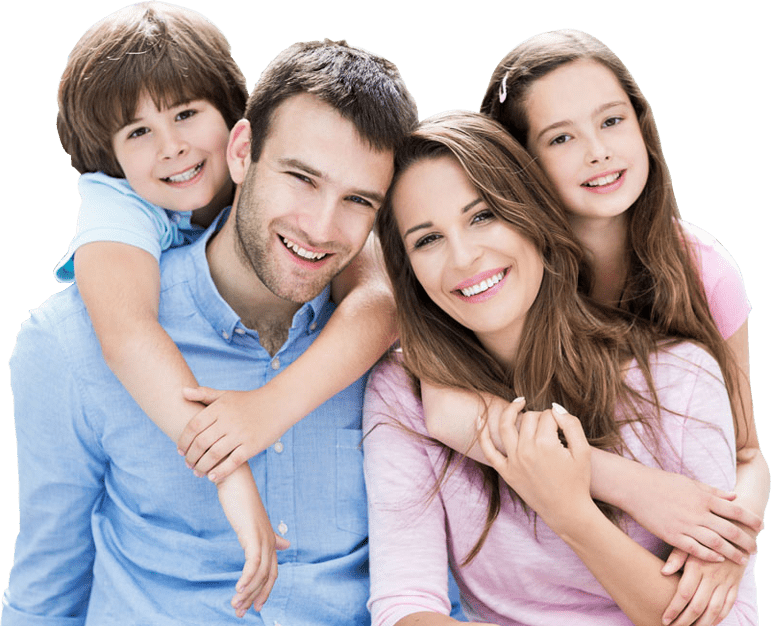 We provide all the services you need to properly protect your home and family with a beautiful gutter system. Gutters help to control the flow of rainwater and eliminate the risk of soil erosion and damage to your home’s foundation. By channeling the rainwater through your gutters, you can rest assured that water will not seep through your roof or walls, eliminating the risk of excessive damage to your property. Seamless gutters will allow for less maintenance and are more aesthetically pleasing. Once you have gutters installed on your home to perform their necessary task, it is important to keep in mind the required maintenance to ensure their effectiveness. Overtime, your gutters will accrue leaves and debris which may clog them. It is unknown to many homeowners that these things can end up on the roof level and end up caught in your gutters. 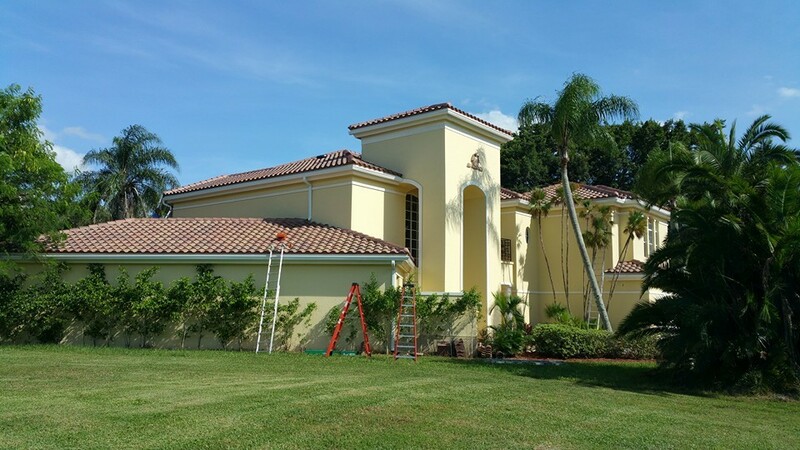 Gutter Professionals, Inc. offers the highest quality gutter cleaning services in West Palm Beach to help keep the great condition of your house. 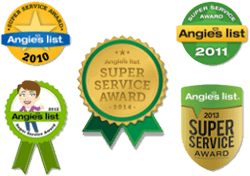 Our professionals maintain your gutters to keep them operating at the most efficient level. Gutters gather the water and lead it to flow in a secure place, but if your drainage system is not properly installed or damaged, you can find all that water causing soil erosion or damaging the foundation of your house. But don’t worry, we are here to help you with this problem as well! Our professionals offer expert gutter repair to effectively carry the water away from your house and protect your property from water damage.